At Pakenham Springs we celebrate individuality through our developmental approach to learning. We treat every person as a unique individual, growing at his or her own rate, possessing special skills and interests and having a personal style of doing things. At Pakenham Springs we provide a stimulating learning environment which excites curiosity and challenges children to learn from people of different ages and to voice their opinion. Our staff provide learning experiences that cater for all children whatever stage of development they might be at and encourage students’ self-motivation. Individuality is valued as we assist our students in learning how to learn and understanding themselves as learners. At Pakenham Springs we will see the education of your child as a partnership between school and home. 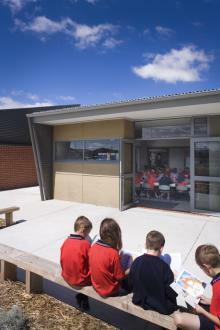 At Pakenham Springs we will foster open, constructive and positive communication between parents and all school staff. We will aim to make parents feel comfortable and welcome at the school and encourage them to participate in school activities through a variety of forms of ongoing communication. We will encourage open consultation and communication between teachers, parents, students and members of the wider community. At Pakenham Springs we will also provide many opportunities for parents and interested community members to contribute to school decision making, thus actively influencing the continued development of our school. Parents and the community are invited to our open afternoon learning celebrations which occur each term. The school newsletter is a vital link in the communication cycle. It comes out once a fortnight and can be received by email. 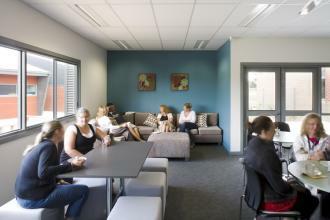 At Pakenham Springs the wellbeing of our students will be paramount. We will have a strong focus on student wellbeing where standards of behaviour are explicit and where self-discipline is recognised as an integral part of the learning process. Through our approach to wellbeing we will ensure a safe and secure environment which encourages and supports students in the development of their self-awareness. At Pakenham Springs all personnel will be appointed after a rigorous selection process which will ensure that the school has a diverse and energetic staff committed to the educational ideals of the school community. Staff selected will be enthusiastic and positive and have a love for the important role they play within the Pakenham Springs community. All staff will see themselves as learners and role models for our students. Teaching staff at Pakenham Springs will have high academic and behavioural expectations and foster, in students, a drive to achieve their personal best, whilst recognising individual needs and differences. At Pakenham Springs we believe our greatest asset is our staff. Pakenham Springs will have an enviable collection of resources and equipment. These resources will allow innovative programs to be developed which focus on a hands-on approach to learning. Each project space will be equipped with computers and modern technology which will have monitored internet research access. Each classroom will be equipped with extensive reading materials, sports equipment, audio visual equipment and mathematics materials to ensure that learning experiences are well resourced. At Pakenham Springs we see the local community and community members as one of our greatest resources. 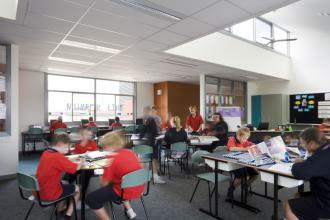 Through the school’s innovative learning programs students at Pakenham Springs will learn from the skills of others and actively seek out resources to enhance their own learning. 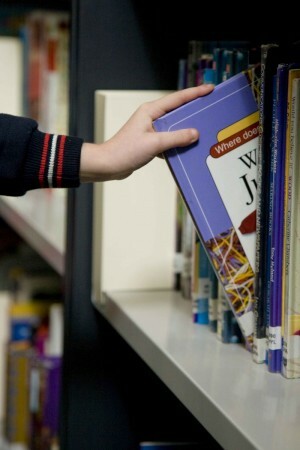 Over the years we will be continually improving, updating and increasing our resources to improve student learning. Pakenham Springs boasts modern buildings architecturally designed to blend into the surroundings. 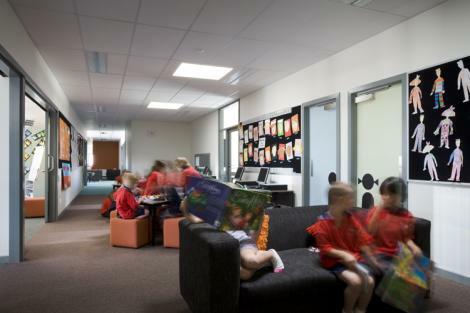 Pakenham Springs is more than a school; it comprises a Kindergarten, Maternal Child Health Centre, Occasional care program and a Primary school program. In the overall design a sense of space and openness has been created to ensure that it is seen as a central hub of the community. 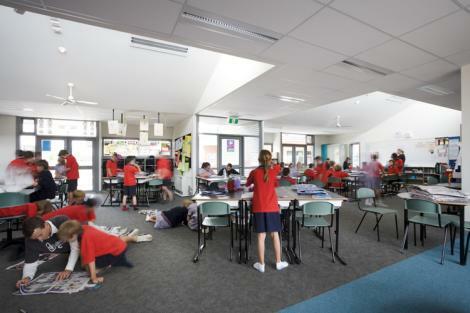 Pakenham Springs has been designed to incorporate flexible spaces which can be adapted to suit a wide range of learning and recreational activities. As the central hub of the community, Pakenham Springs will be seen as a place for lifelong learning, promoting open access to community members beyond traditional hours. 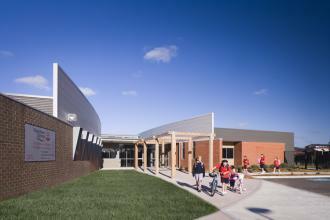 Pakenham Springs will be seen as the benchmark in sustainable building design and environmental practices. Through educational programs which focus on recycling and respect for our environment, students and community members will be empowered to take personal action to ensure our impact on the environment is minimised. Students will be actively taught through hands-on experiences to understand why we need to recycle, re-use and reduce so that they understand the reasons why we need to look after the world in which we live. Pakenham Springs will see itself as a role model in regards to sustainability and work actively to minimise the “footprint” we leave on our local environment.